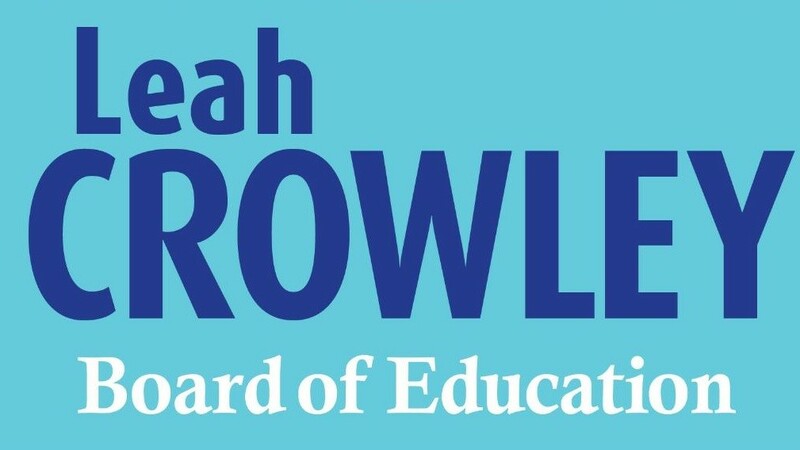 My name is Leah Crowley, and I’m running for Board of Education. My husband, Pat, and I have lived in Winston-Salem for 17 years. As a mother of four children who attend public school, I know firsthand how a safe, nurturing learning environment is vital to the growth, well being, and future of all of our children. Helping children has always been my passion. In fact, I have volunteered in over 20 schools in the county, either as a PTA officer, tutor, Girls On The Run coach, or as an instructor to 3rd graders about child abuse. I have also served on numerous local and non-profit boards. 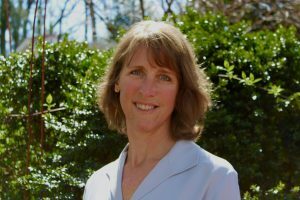 I am running for Winston-Salem/Forsyth County Board of Education because I want to make a difference. Education is more than about reading and writing. The arts, athletics, and the sense of community are also a part of what make healthy and happy children. I am for supplying students with the tools they need to achieve success. 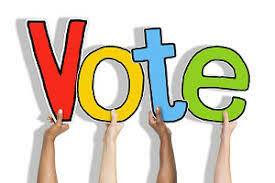 Please give me your support for a position on your District 2 Board of Education.